My name is Ben Ager and as you are reading this right here, right now you have taken the first step towards having a most awesome wedding ceremony. I am a young-ish, fun, totally cool marriage celebrant and it is my quest to vanquish your fears of bad ceremonies you have witnessed in the past and to provide you with the most splendid ceremony in the entire world. 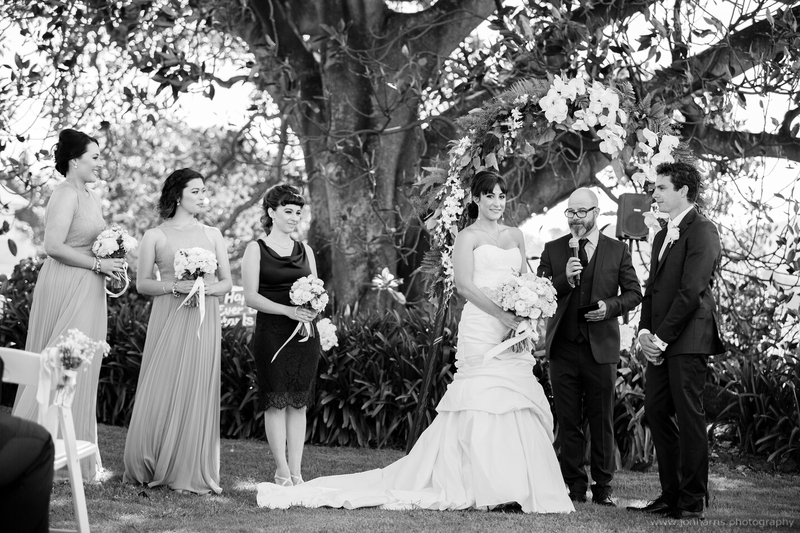 With over 20 years experience as an actor on stage, film and TV in Australia and England, I bring with me a confidence and a vitality to dust away those cobwebs of what a lot of us consider to be the average dreary wedding ceremony. I love weddings, but I have seen some shockers. Dull, flat, generic ceremonies delivered in a monotonous drone that feels more like an endurance test than a wedding. – It doesn’t have to be this way! Where’s the fun? Where’s the love? Sure, weddings should have dignity, elegance and depth. Why not, this is a very serious and solemn occasion. But I also believe it should be fun. This is one of the most exciting days of your life so why should the ceremony be any different? For too long we have considered the actual wedding ceremony to be the most boring part of the whole day; something we just have to get through with as little pain as possible so we can all move on to the party. What if I told you it doesn’t have to be that way? What if I told you the wedding ceremony could actually be fun, interesting and entertaining, and could serve as the most tremendous launch-pad to get your wedding off the ground and sailing through the neon skies of awesomeness? I will bring a sense of that fun and that excitement which bought you together as a couple to the actual ceremony. Whether you want an intimate ceremony, a traditional ceremony, something a bit more contemporary and modern or something completely off the planet I will endeavour to exceed your expectations and give you the most awesome wedding ceremony you could imagine. If you have any queries or would like to set up a short meeting, please contact me below or on the contact page. Find out what’s involved and how to work with Ben to create the most awesome wedding ceremony ever. Want proof? 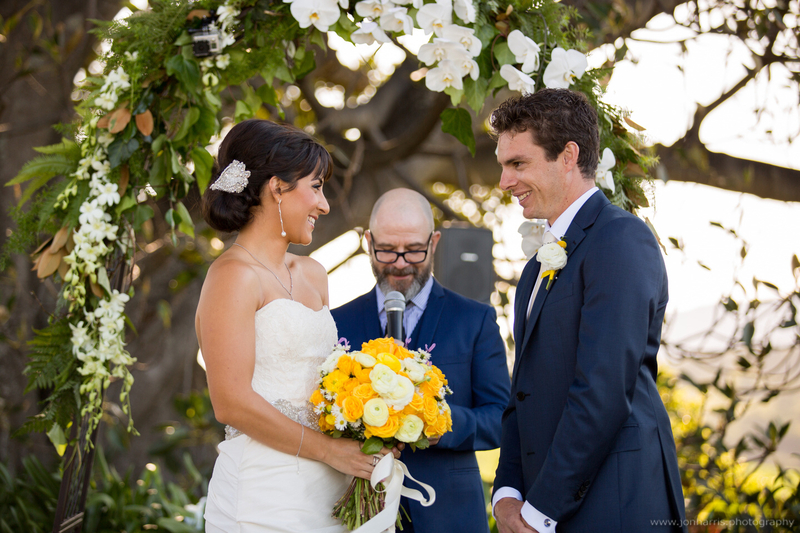 Read testimonials about Ben’s previous wedding ceremonies from the happy couples themselves. Want to know what Ben looks like in action and how great your wedding can be too? Then check out the gallery.